Harris Tweed Baby Blanket Large. Baby blanket. Cabar Kids. baby gift. nursery decor. 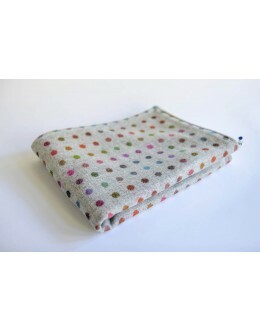 Authentic 'Harris Tweed' blankets handmade in Scotland by either Julie-Anne or Jennifer. 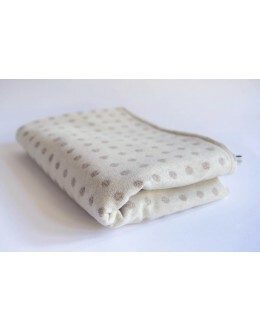 A luxurious and authentic Abraham Moon cream polka dot baby blanket lovingly handcrafted and designe..
A luxurious and authentic Harris Tweed blue baby blanket lovingly handcrafted and designed in Scotla..
A luxurious and authentic Abraham Moon grey polka dot baby blanket lovingly handcrafted and designed..